According to the Small Business Association, 50% of all small business fail within the first 5 years. That seems like a staggering amount of failure. And it begs the question, how does the SBA define failure? In today’s’ society just about anyone can start a business. When you have an idea and/or a passion for something, you’re willing to work hard and take a risk, you too can be an entrepreneur. Sometimes starting a business is a great way to figure out what you don’t want and it gets you one step closer to what you do want. This is what I suspect accounts for some of the “failure” statistics put out by the SBA. I know people who’ve started a business only to find out, they didn’t actually enjoy it so they went to work for someone else. Luckily, I also know many people who’ve started a business and found it to be one of the most fulfilling experiences of their lives. I happen to be one of those people. If you’d asked me even 8 years ago, I would have told you I had no interest in starting my own business. In truth, I wasn’t sure I wanted to work as hard as I suspected it would take to make a business flourish. 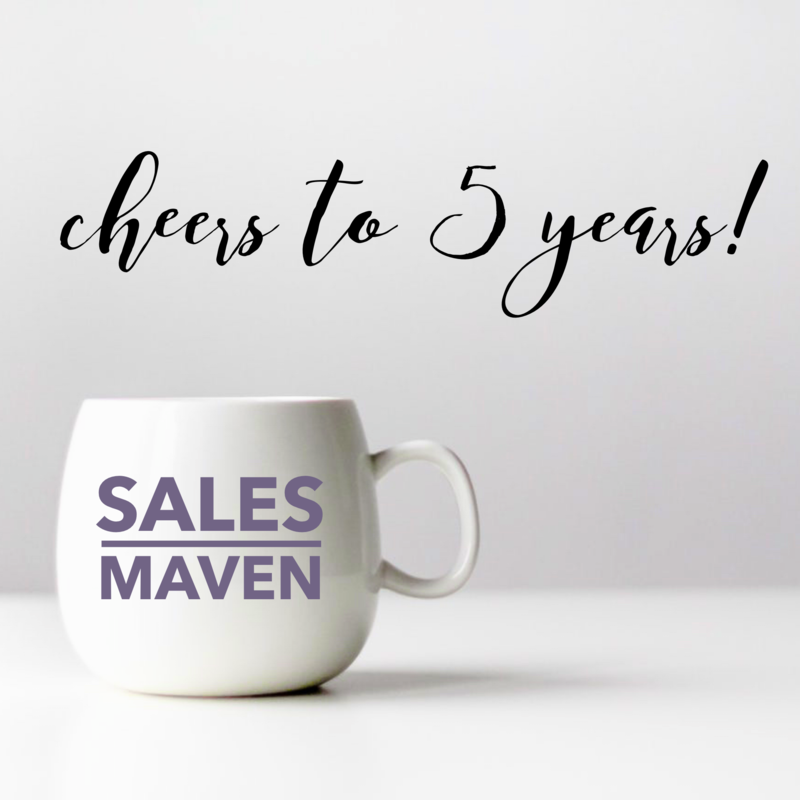 As of October 2018, I’ve been a business owner for 5 years. Take that SBA, I beat the odds! Being a business owner is still at times confusing, there’s just so much to learn. The absolute best part is I don’t mind the work. I can honestly say, I’ve never worked this hard and yet every morning I wake up feeling grateful to get to do what I do. However you classify yourself as, an entrepreneur, a solo-preneur, a business owner, etc. this is not something to do alone. Build a support system of people who will encourage and challenge you to push further than you think you’re capable of. I did not get here alone and I’m so blessed to be surrounded by amazing people. Invest in yourself and in your business. I don’t mean signing up for every class, coaching program, etc. out there. Find out what you need to know in the next 3 months and go and learn it. Commit to your own personal growth and your clients will benefit as well. I’ve never regretted one dollar spent on my own development. Listen to your clients. What are they asking for and what are they suggesting you do to make their lives easier? Chances are these suggestions are a great indicator of where you might need to pivot in your business. Huge thank you to my clients who pushed me to start a group coaching program. It’s been the most fun pivot in my business yet. Being uncomfortable and vulnerable is where most of the growth happens. I chant to myself in these uncomfortable moments, “Change is happening!” It reminds me that something good will show up as a result. Hire people right before you think you need them. Waiting until you’re 100% ready means you’ve losing momentum searching for the right person while your business stalls. Thank goodness for my Online Business Manager. It took a while to find the right person and wow, has she made a difference. Sales Maven looks nothing like I expected it to look 5 years ago when a good friend suggested I teach people selling skills. In my wildest dreams, I never thought I’d have my own training center, be paid to speak on stage about sales, interviewed on podcasts (especially by the amazing Natalie Eckdahl), and been hired by people to teach them selling skills after following them as a fan for many years. The rewards have been huge, the lessons at times painful and the clients have been awe-inspiring. It’s exciting to think about what the next 5 years may bring. Whatever happens, I’ll continue to work hard, invest in myself and my business and show up for my clients every single day. It’s really the success my clients achieve that bring the greatest joy.